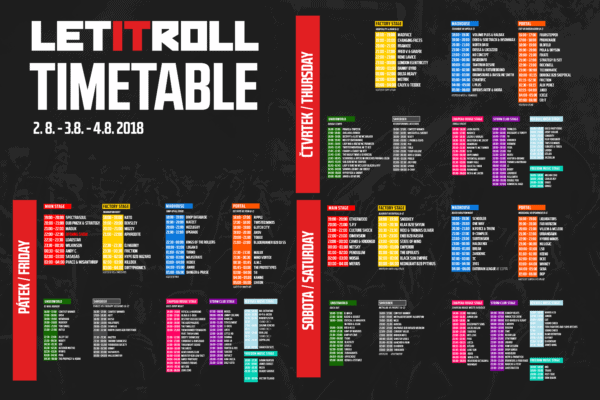 Here is the complete Let It Roll 2018 timetable! Black and white print version here. 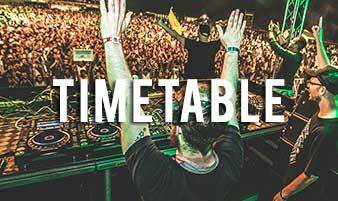 Festival tickets on sale here!